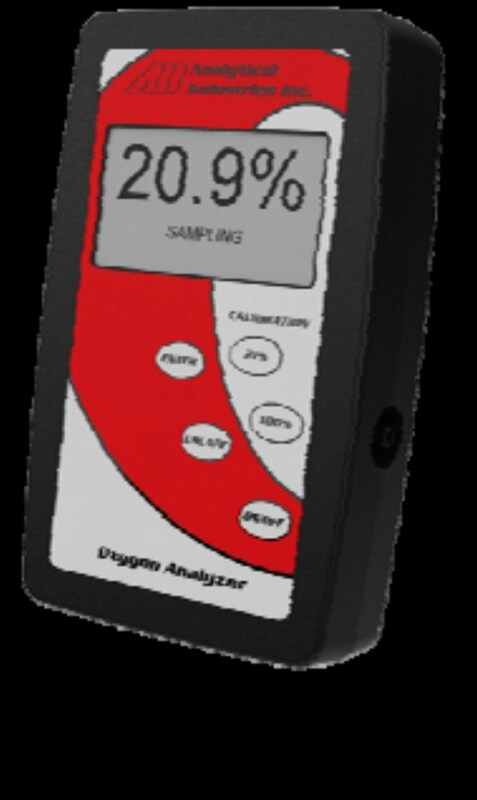 The AII-3000 Series Oxygen Analyzers combine versatility with proven oxygen sensor technology. 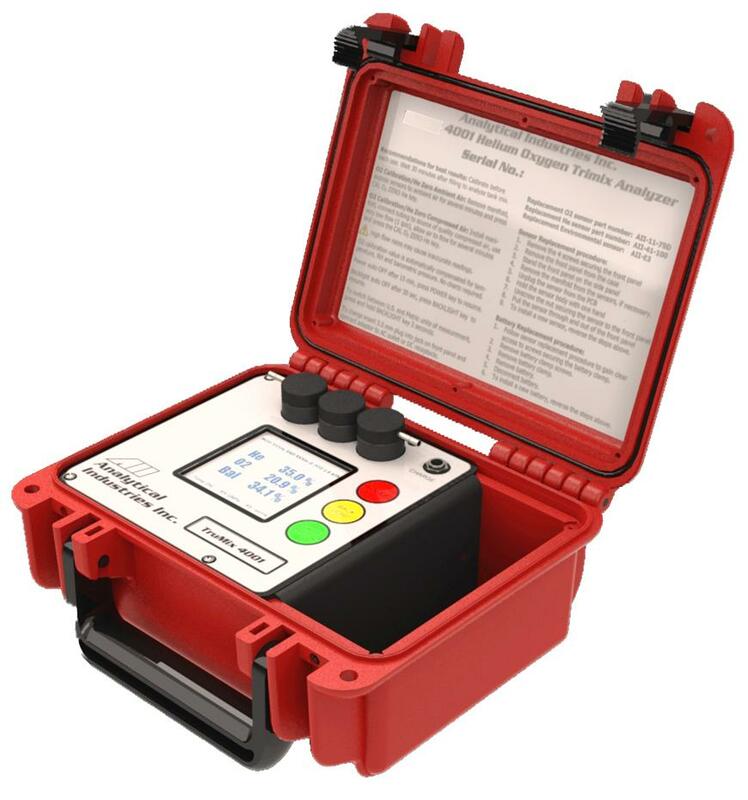 HC models feature integral oxygen sensors and a built in hose connection designed for 1/4â€� sample tubing. Battery powered and a large easy to read backlit display, and built in bench top and pole mounting accessories.